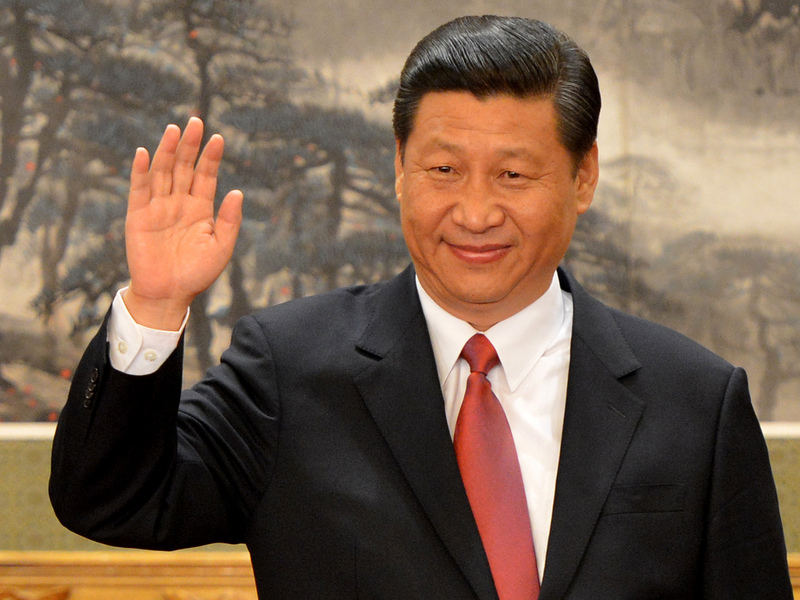 China’s President Xi Jinping, leading a major crackdown on China’s human rights attorneys. For the past few years, the Chinese government – under the leadership of Xi Jinping (pronounced See Gin-ping) – has methodically targeted China’s human rights lawyers and advocates. 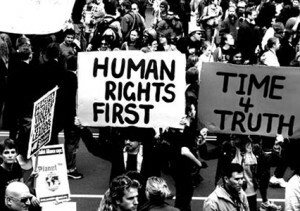 On a yearly basis, dozens of human rights lawyers, known in Chinese as weiquan (pronounced way-choo-ann) lawyers, are detained, some disappeared, and a few tried and convicted usually on the trumped up and amorphous charge of “picking quarrels and provoking troubles” (Art. 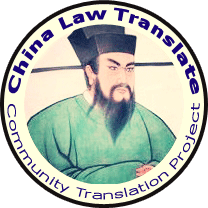 293 of China’s Criminal Law). By focusing its energy on key civil rights advocates such as Xu Zhiyong (currently serving a four-year prison term for picking quarrels), Pu Zhiqiang (currently awaiting trial on picking quarrels) and Cao Shunli (died in police custody on a charge of picking quarrels), the Chinese government hoped the weiquan movement would cease from growing. But it did not. 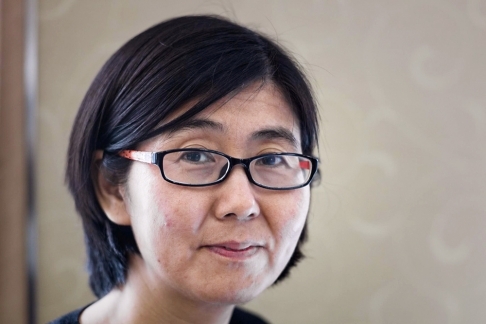 By the beginning of 2014, the number of Chinese lawyers who self-identified as part of the weiquan movement number around 200 (see Eva Pils, China’s Human Rights Lawyers: Advocacy and Resistance). And this number does not include non-lawyer advocates. These lawyers and advocates have taken on a variety of issues: disability discrimination, sexual harassment in public places, product safety, persecution of the religious group Falun Gong, and official corruption just to name a few. While their causes are broad, their approaches are similar: use of the weiquan lawyers’ network; bold courtroom tactics; and use of the media – both traditional and social – to call on the government to abide by its own laws and protect individual rights. It is these tactics and this message that the Chinese Communist Party (“CCP”) considers a threat to its rule. Not only is this crackdown unrivaled in its scale, it is also filled with a vitriol not seen since the days of the Cultural Revolution or the weeks after the Tian’anmen massacre. Wang Yu and her law firm, the Fengrui Law Firm, have been lambasted in the state-controlled media with the claims that Fengrui is nothing more than a “criminal gang” in “serious violation of the law (see also China Law Translate‘s translation of the infographic appearing in China’s Legal Daily). Never before has a group of lawyers received such a public and broad rebuke. 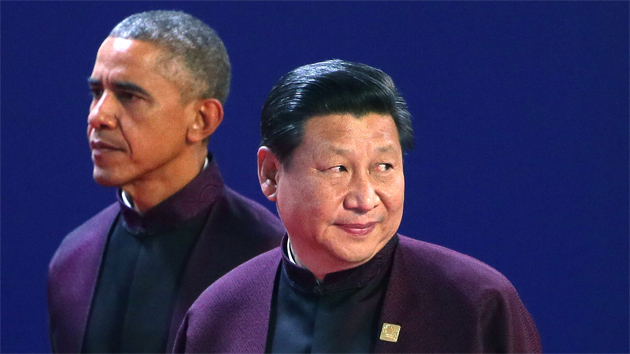 Obama & Xi to meet in DC in September. The Chinese government’s unprecedented and alarming attack on its weiquan lawyers comes only weeks before President Xi Jinping’s first state visit to the United States. Many have called on President Obama to cancel the visit because of the detention of these lawyers. But that would be a mistake. Instead, President Obama should take Xi’s visit as an opportunity to highlight the United States’ commitment to public interest lawyering by inviting many of the country’s various public interest lawyers to a meeting with President Xi. And not just the American Civil Liberties Union and the Center for Constitutional Rights, two organizations that repeatedly sue the federal government for its civil rights transgressions. Everyday throughout the United States, legal services attorneys challenge the power of the state while simultaneously accepting the state’s funding. In New York, to advance the rights of individuals with disabilities, MFY Legal Services, Inc. sued New York State for warehousing adults with mental disabilities in adult homes instead of integrating them in the larger community as demanded by the Americans with Disabilities Act. In California, the Public Interest Law Project, working with local legal services organizations, has repeatedly sued various city governments for their failure to zone for and finance the development of affordable housing, a requirement under California law. The National Center for Law and Economic Justice sued various New York City agencies for failing to ensure that public benefits information was accessible to the visually-impaired. Affordable housing, mental health issues, disability discrimination, these are all issues that China is currently grappling with and is why President Obama should highlighting the role that United States legal services attorneys have played in bringing these issues to the forefront and protecting these individuals’ rights in this country. Even though these cases appear to challenge the government’s authority, in the end this approach is necessary to provide an escape valve for growing societal pressures. Finally, if China wants to ensure that it remains hospitable to international business, it cannot round up weiquan lawyers, refer to them as a criminal gang, deny them access to lawyers (even though such a right is guaranteed by China’s Criminal Procedure Law), and detain them on trumped up charges. A functional legal system cannot be limited to just to business disputes. A legal system is only as strong as the protections it affords society’s weakest. It is part of the reason why some of the legal services cases mentioned above were co-counseled with corporate law firms. 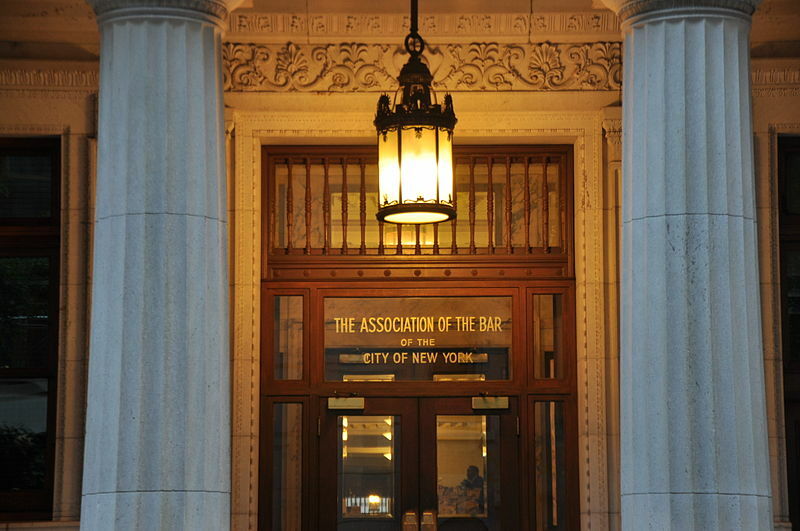 It is why the recent letter from New York City Bar Association President, Debra Raskin, to President Xi condemning his government’s recent round-up of public interest lawyers is essential. State visits are highly choreographed affairs where words and actions matter. Too often this means that words that directly criticize are not said. But here, by inviting Xi Jinping to a session with U.S. public interest lawyers and their supportive corporate law brethren, such as Ms. Raskin, President Obama could get the message across that the Chinese government’s current behavior is not just in violation of its own law and international law, but is also self-defeating. Individual claims must be heard; this is why the United States and every state government continues to fund legal services organizations that directly challenge them.